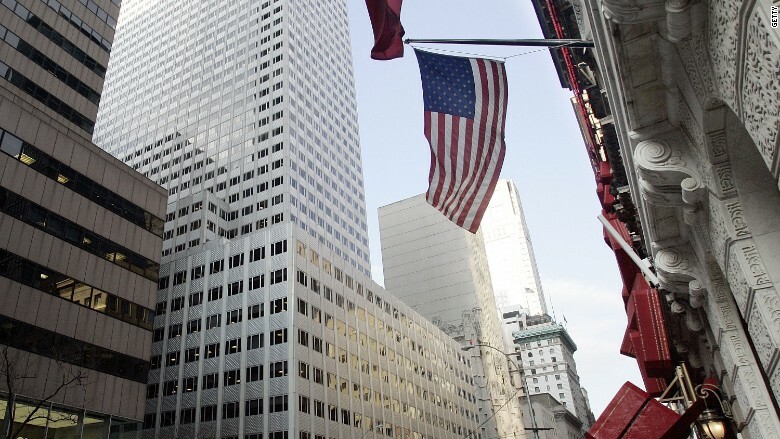 Vornado Realty Trust has reached a "handshake" deal to sell back to Kushner Companies its stake in 666 Fifth Avenue, a financially distressed Manhattan office building. Vornado (VNO), a real estate investment company, disclosed the informal deal in an annual letter to investors on Friday. CEO Steven Roth wrote he believes the deal with Kushner Companies will "repay our investment" plus a return. The filing left out key details about the deal — including the financial terms and how Kushner Companies will pay for the repurchase. About $1.2 billion dollars of debt is due on the property in February 2019. A Kushner Companies spokeswoman declined to comment on the letter and declined to provide further details. Vornado acquired a 49.5% stake in the cash-strapped building in 2011. Kushner Companies — the family company of President Donald Trump's son-in-law Jared Kushner — bought the property in 2007 in a mostly debt deal valued at a record $1.8 billion. At the time of purchase, the company was under Jared Kushner's leadership. About $1.2 billion dollars of debt is due on the property in February 2019, according to real estate research firm Trepp. Kushner currently serves as a White House adviser. He personally divested from the 666 Fifth Avenue property when Trump assumed office last year. Roth, the Vornado CEO, said the deal to sell its stake back to Kushner Companies was "not the outcome we expected going in." "This situation continues to be fluid — there can be no assurance that a final agreement will be reached or that a transaction will close," he said. "We will, of course, continue to own the 666 Fifth Avenue retail." — CNN's Shimon Prokupecz, Kara Scannell, Brian Vitagliano and Gloria Borger contributed to this report.